Feeling inspired after watching the Cadbury Marathon this weekend? I know I am! If you’re keen to start training for next year, we’ve got the gear for you! 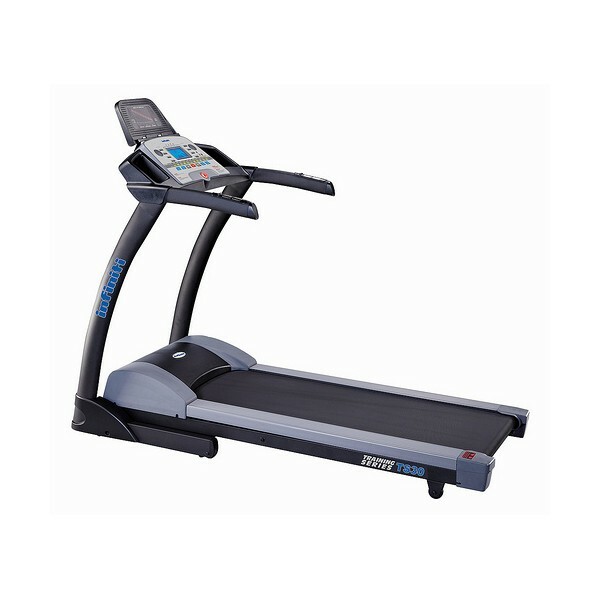 The Infiniti TS30 treadmill is perfect for taking your running plans indoors. You can do a slow walk, sprint or anything in between, adjust the incline and even monitor your heart rate with the included chest strap. The Ringmaster Classic Pedometer is great for keeping track of how far you’ve gone – it’s really handy!